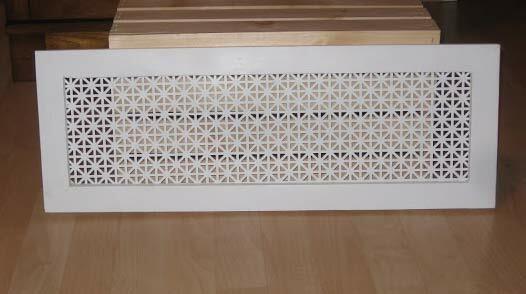 Home » Blog » Why Can’t a Homeowner Buy a Fully Installed Air System Online? Why Can’t a Homeowner Buy a Fully Installed Air System Online? Seems like you can buy pretty much anything online these days! Online shopping has added convenience and ease for homeowners – just about anything you could possibly need, delivered quickly to your door! This way of shopping is especially handy when something in your home is broken and you need a fast replacement. So why can’t you do this with your HVAC equipment? Your current equipment is broken down, there’s plenty of information readily available online to help you evaluate replacements – why can’t you make the purchase online? To replace heating and air systems, homeowners are used to the old way of doing it, making an appointment with a contractor, waiting for the appointment, discussing equipment options, purchasing, then more waiting for the install. You’ve already done your research and know what you want, so why can’t you buy it?! Until now, that was the way you were forced to buy and install HVAC systems. 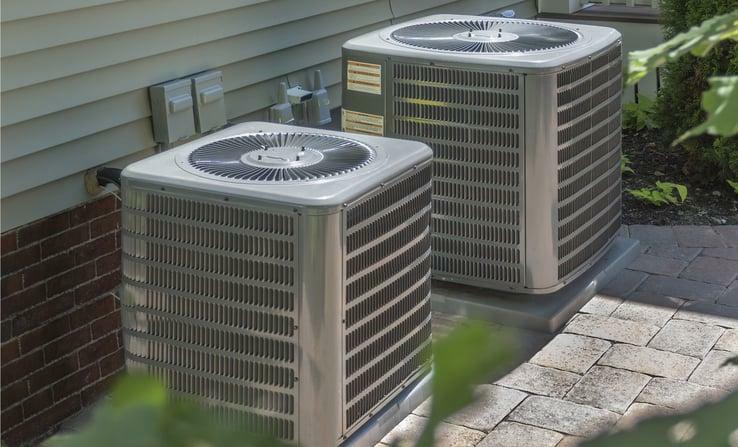 Contractor Commerce from HVAC.com is revolutionizing the way homeowners buy heating and cooling equipment, and the way HVAC contractors are selling it! Whether you’re a homeowner or a contractor, see how Contractor Commerce simplifies the purchase and installation process for you! Replacing your furnace or air conditioner has traditionally been quite time consuming, with all the appointment scheduling and waiting. You have to take time out of your busy day for sales appointments, even if you already know what model you wish to purchase thanks to your online research! This has just been how it was done – until now. With Contractor Commerce, HVAC contractors can easily offer you, the homeowner, an ecommerce portal to make HVAC equipment and installation purchases, just like you would buy any other product for your home online! Wouldn’t your life be easier if you could hop on your trusted contractor’s website, browse equipment and installation options, and make your purchase right there, whenever you wanted? When your contractor uses Contractor Commerce, it’s really just that easy! No waiting for business hours to take the first steps, no waiting for a sales rep to visit to provide the product information you need to make an informed purchase decision. Your contractor’s website provides everything you need to research available options and actually make the purchase and schedule installation! The way consumers make purchases has changed, with ecommerce accounting for a large and growing percentage of household sales. Just because our industry has used “the old way” of doing things forever doesn’t mean change isn’t the best option for your business. With Contractor Commerce, your entire product offering is hosted on your existing website, giving your customers the opportunity to browse and learn about equipment right there, and even make their purchase. No wasted time with sales calls, no losing the sale due to a packed schedule. It can all be done at your customer’s convenience, online! Contractor Commerce removes the hassle from the buying process, for everyone involved. It’s easy to set up – you can have your store online in a matter of minutes. Sell entire systems and their installation, maintenance agreements, filters, and more products and services your customers need, when they need them. Offer more products and options than you’ve been able to before to further meet the needs of your customer base. Today’s customer is looking for 24/7 access and convenience – will you deliver it? 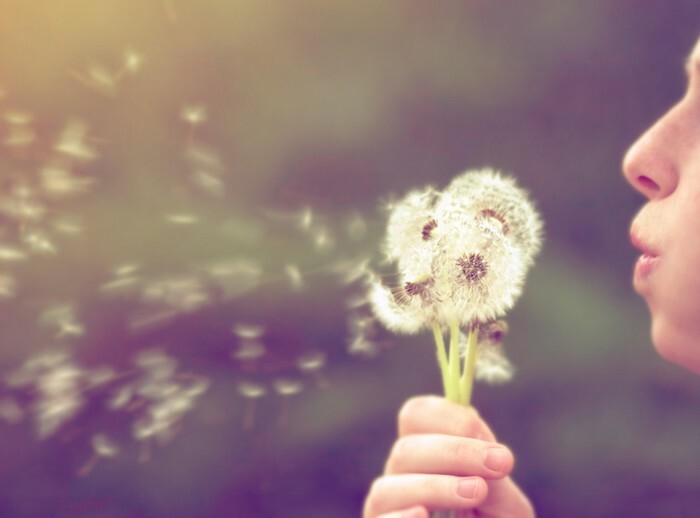 HVAC Q&A: Which Air Purifiers Are Best For Removing Allergens?